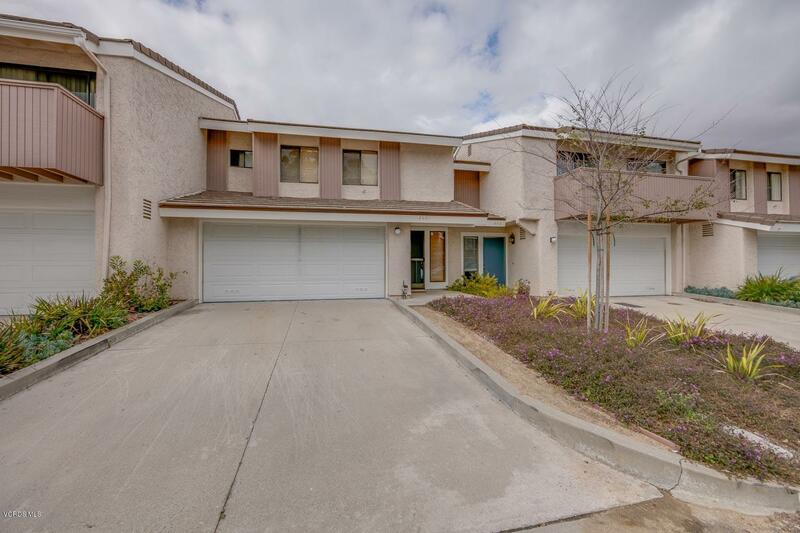 2 bed 2.5 bath Deluxe Amberwood Townhome with 2 car garage driveway for 2 cars and 2 spacious master bedrooms with walk in closets! 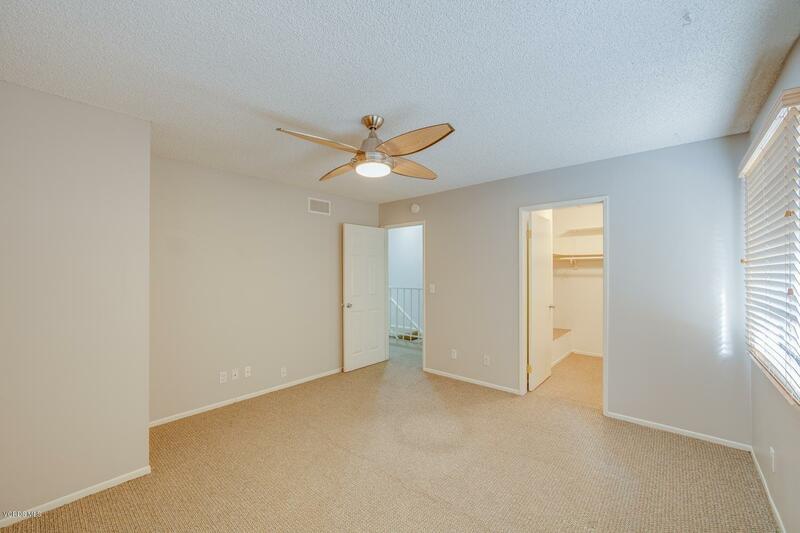 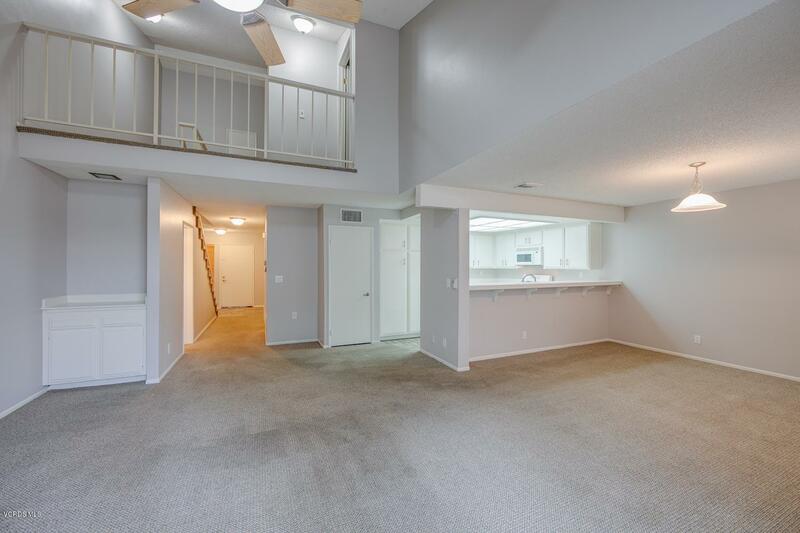 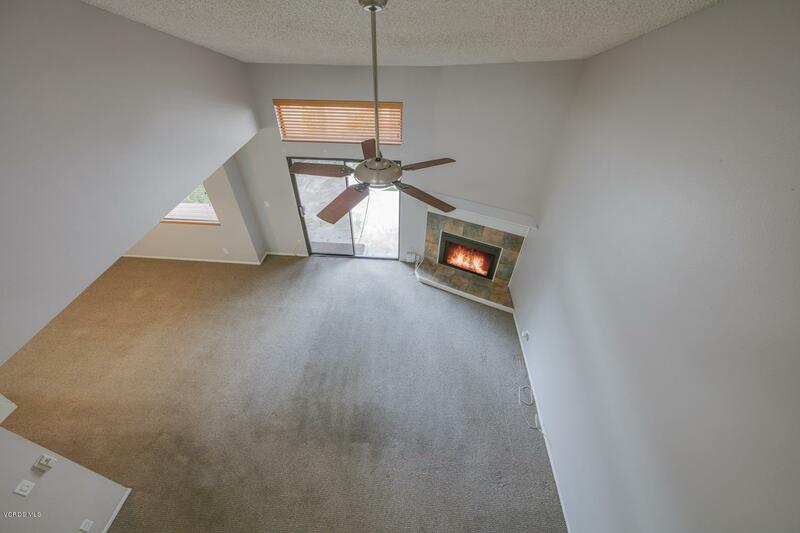 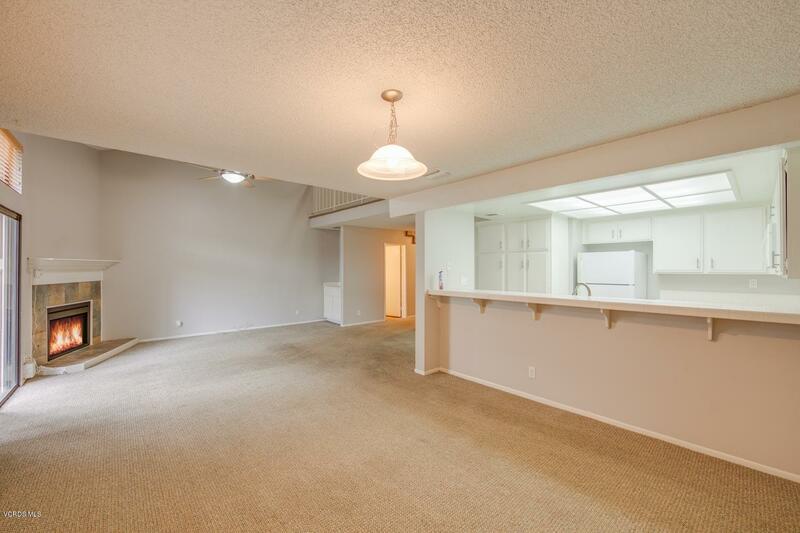 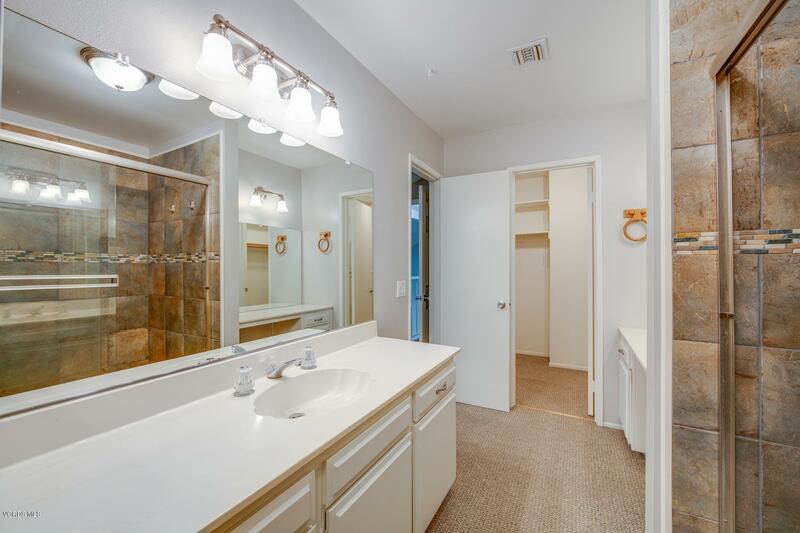 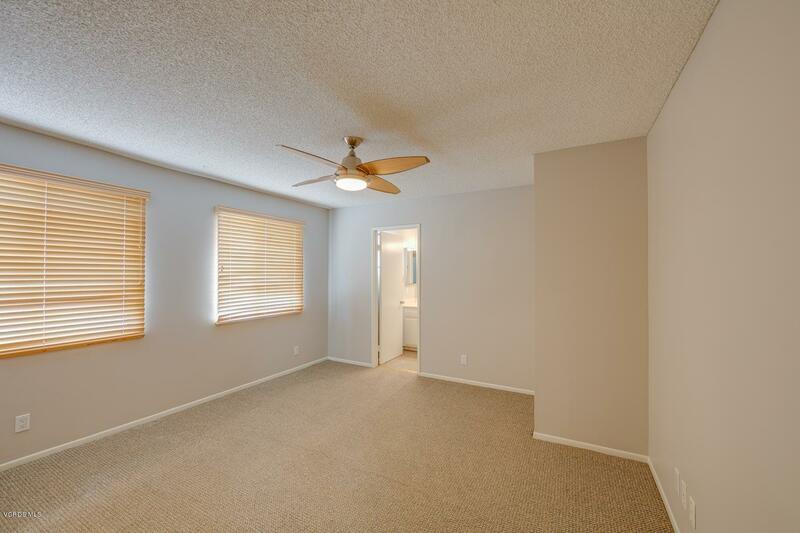 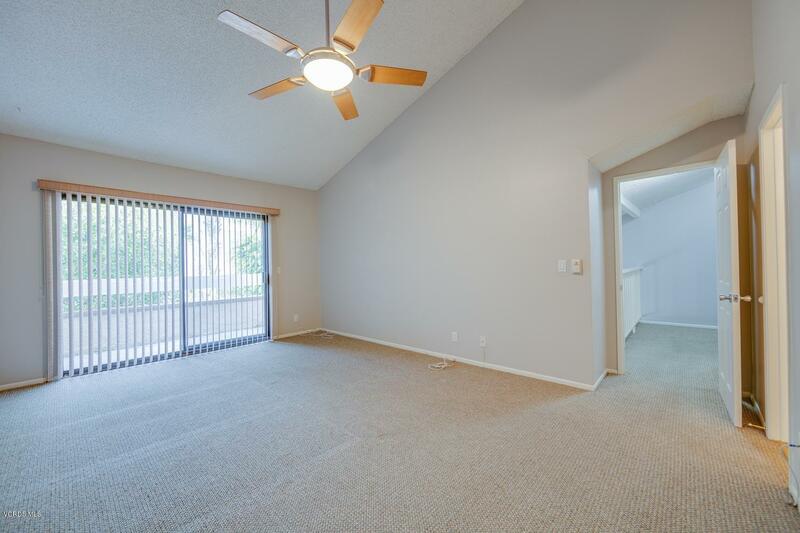 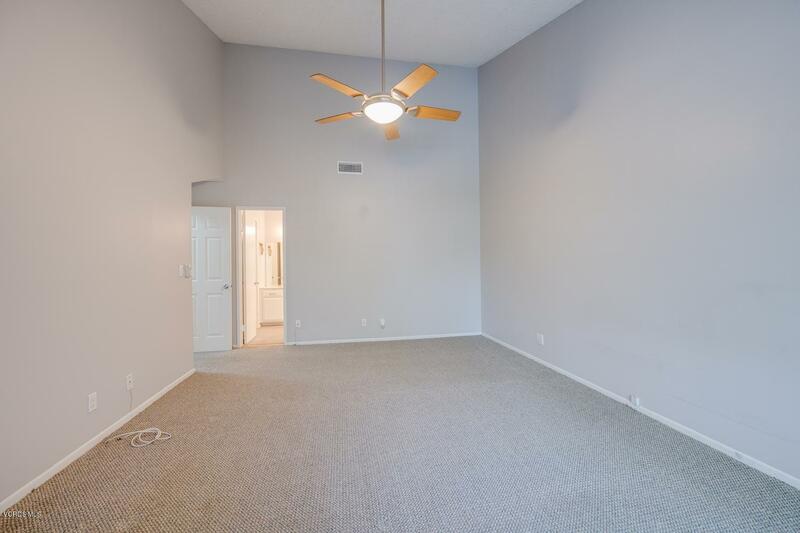 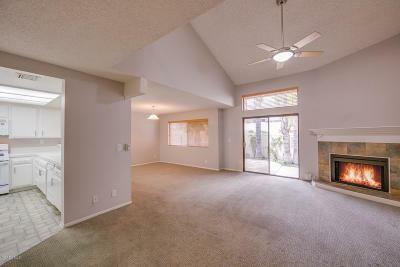 This 1532 sq ft Townhome has an open floor plan with booming vaulted ceilings and fireplace in living room, large kitchen w/pantry, dining room and patio off of the living room. 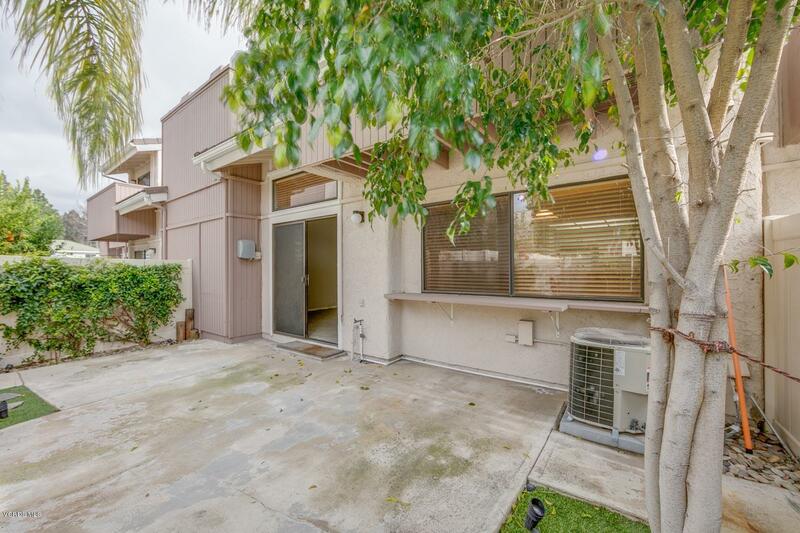 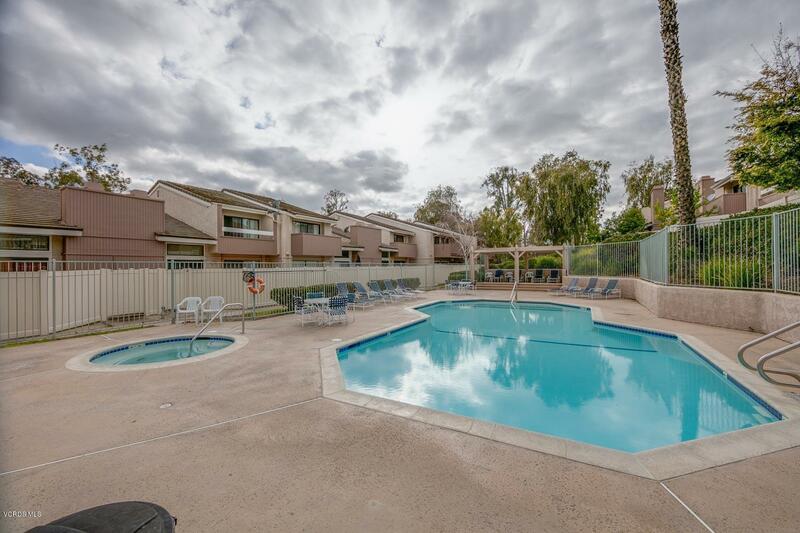 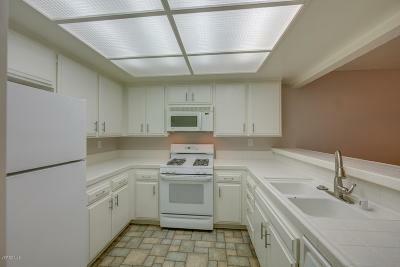 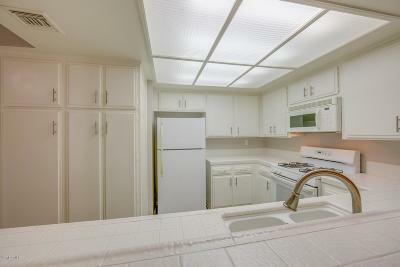 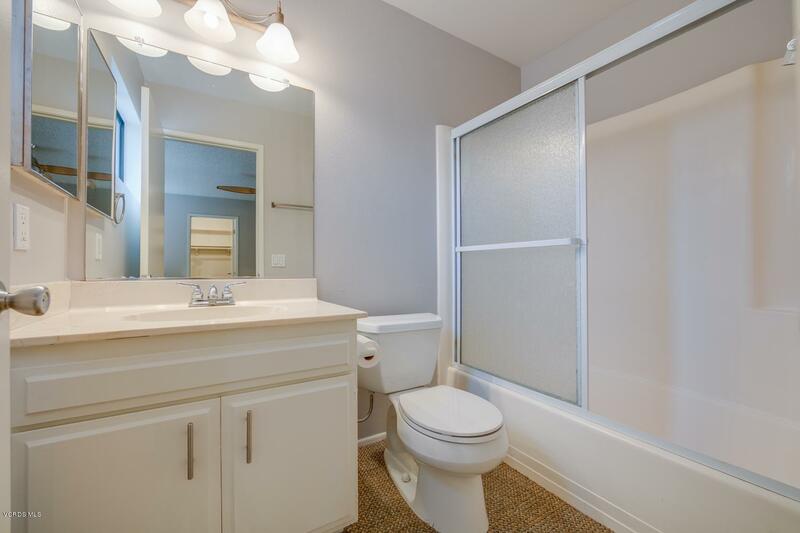 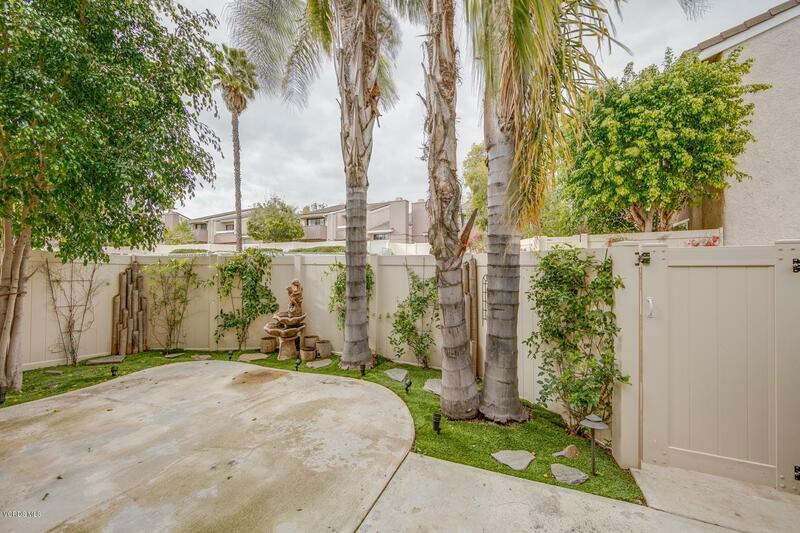 Great location, walking distance to Amgen, close to shopping, freeway and schools. 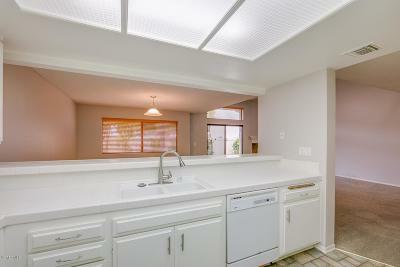 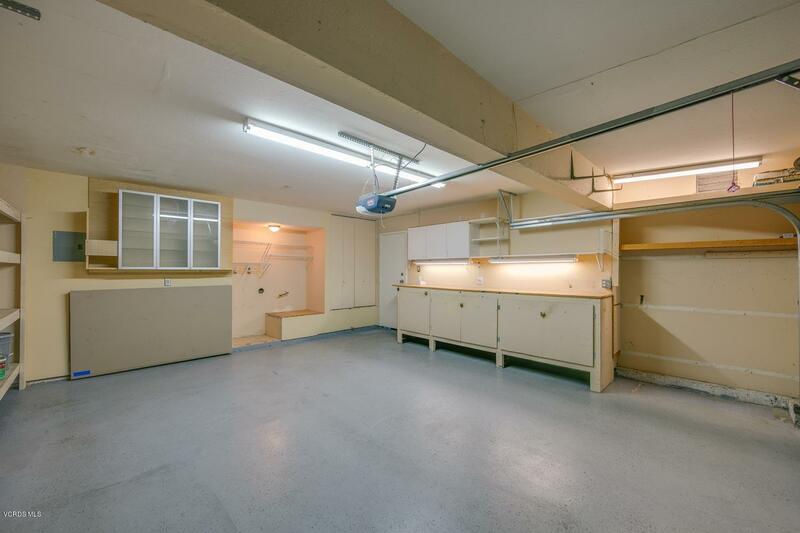 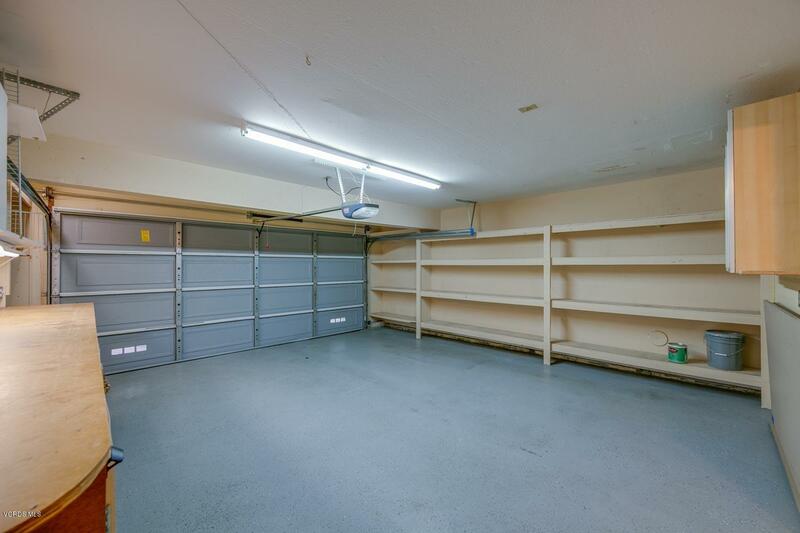 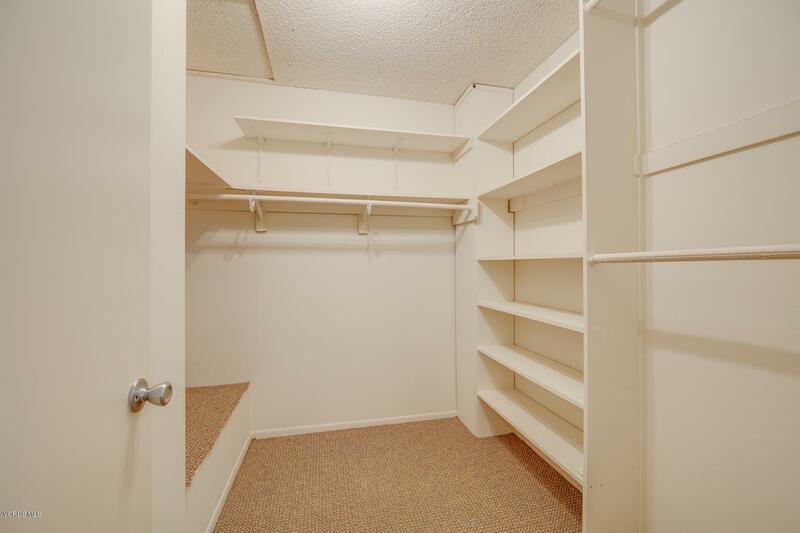 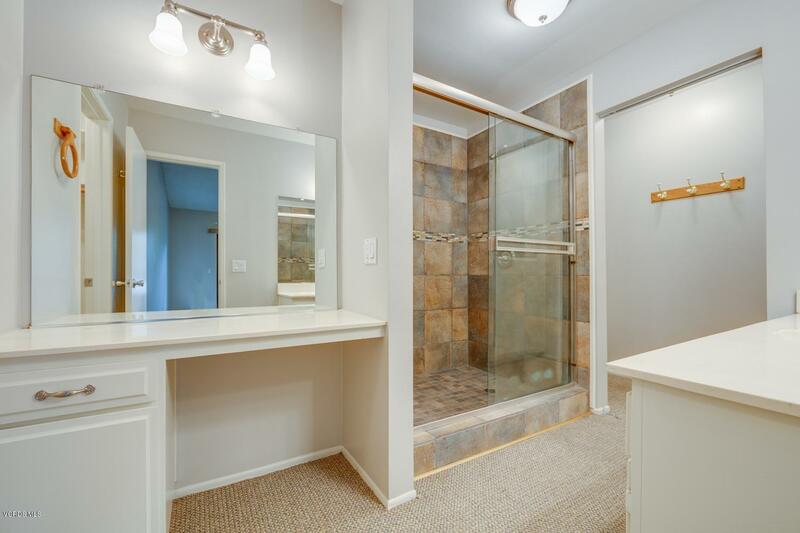 Property also includes access to the community pool and laundry hook-ups in the garage with tons of additional storage.